Joe Jonas and his dance-rock band DNCE will be part of the In The Mix lineup this 2017. British singer-songwriter Dua Lipa is also expected to perform in the Philippines for the indoor music festival. The second edition of In The Mix will be held at the Mall of Asia Arena on August 17, 2017. 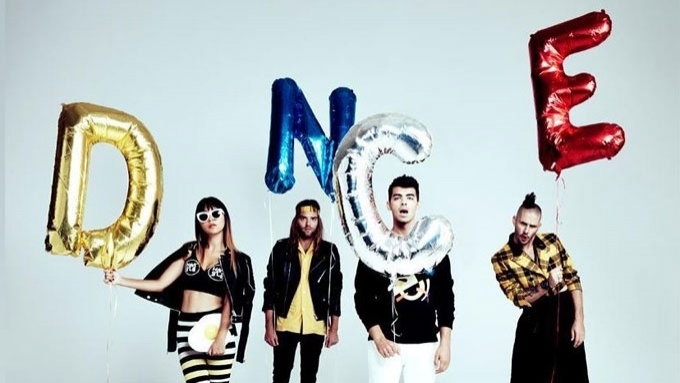 DNCE is composed of Joe Jonas on vocals, Jinjoo Lee on guitar, Jack Lawless on drums, and Cole Whittle on bass and keyboard. The group, which was formed in 2015, is known for “Cake By the Ocean”, which entered the US Billboard Hot 100. Dua Lipa is behind the songs "Be The One" and "Hotter Than Hell." Her single "Blow Your Mind (Mwah)" is the singer's first entry on the U.S. Billboard Hot 00. Australian heartthrobs 5 Seconds of Summer will also be part of In The Mix along with Two Door Cinema Club, Zara Larsson, and Daya. MMI Live has revealed ticket prices for In The Mix 2017. Tickets are priced at P2120 (General Admission), PHP3710 (Upper Box), P6,890 (Lower Box B), P10070 (Lower Box A), P13250 (VIP 2 Standing) and P15900 (VIP 1 Standing). Tickets go on sale via SM Tickets outlets and www.smtickets.com on April 30, 2017 at 10 am. For ticket inquiries, call Tel. No. 470-2222.